Leukemia strikes early blood-forming cells, usually the white blood cells, but sometimes it occurs in other types of blood cells. According to the American Cancer Society’s 2018 estimated statistics, there will be about 60,300 new cases of leukemia in the United States in 2018, and about 24,370 deaths will result from this disease. 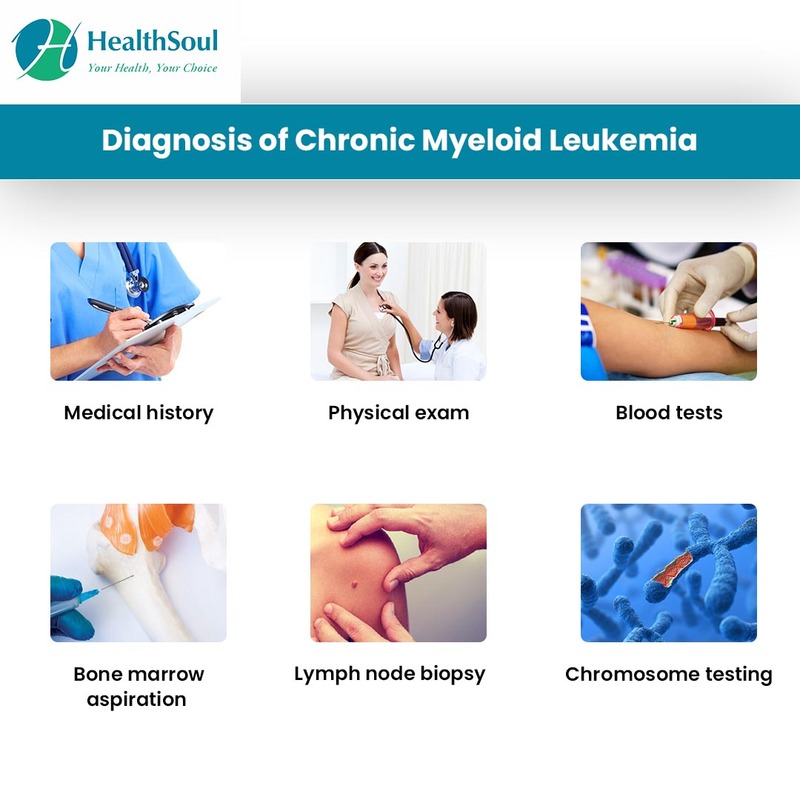 There are several different types of leukemia, such as Acute Lymphocytic Leukemia, Acute Myeloid Leukemia, Chronic Lymphocytic Leukemia, and Chronic Myeloid Leukemia. Each type has its own risk factors, symptoms, and treatment options. 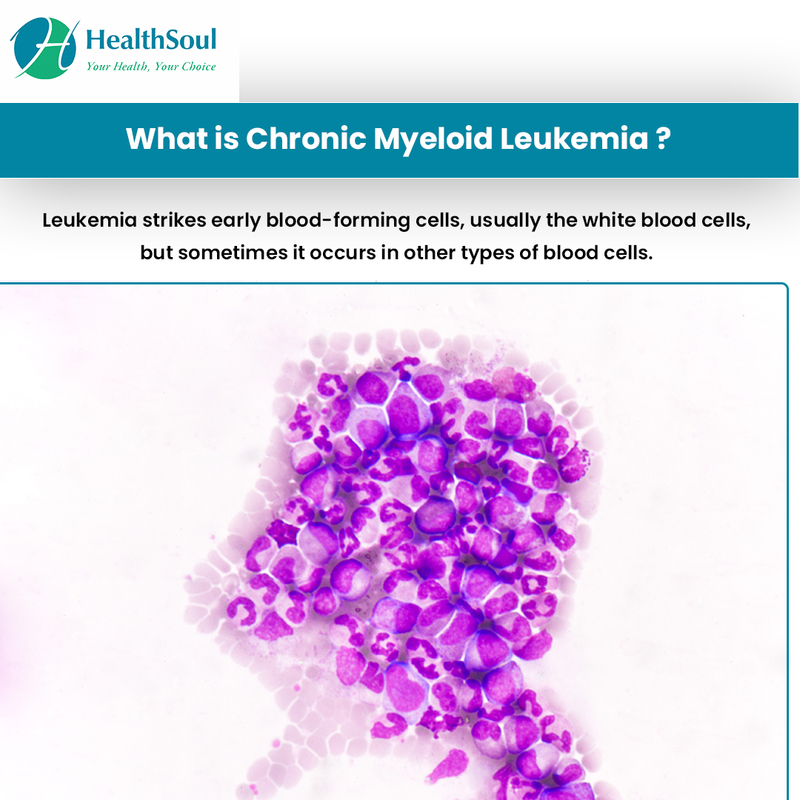 CML occurs when a genetic change happens in the early-forming cells that make red-blood cells, platelets, and most types of white-blood cells (but not lymphocytes). CML is slow growing, but it can change into a fast growing leukemia, becoming hard to treat. 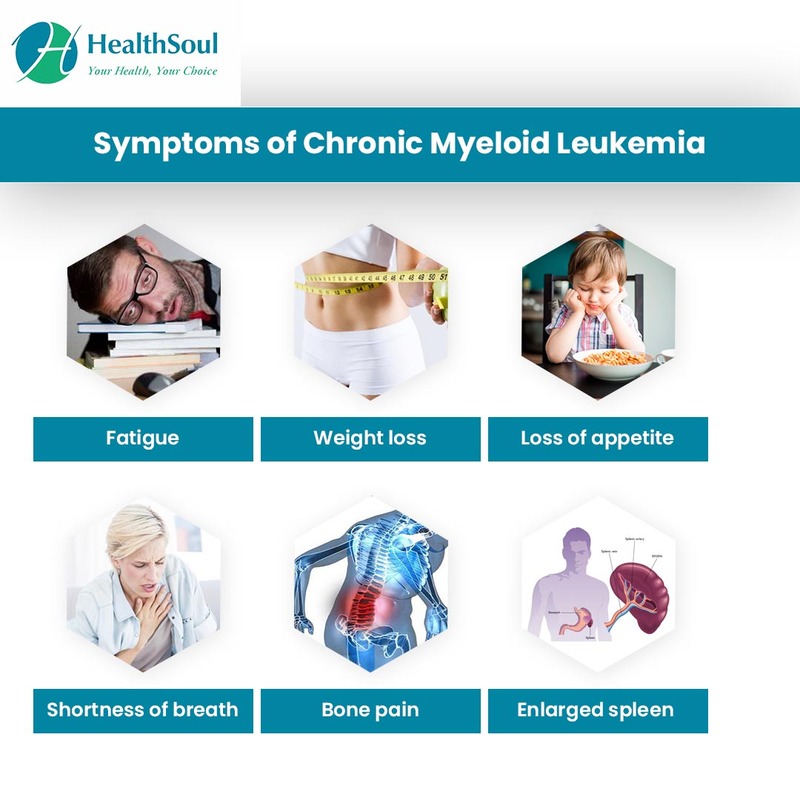 The American Cancer Society estimates that 8,430 people (average age of 64) will be diagnosed with CML in 2018, and 1,090 people will die from it. Chronic phase (most common phase of diagnosis): Less than 10% immature white blood cells (blasts). Symptoms, if present, are fairly mild, and most patients respond to treatment. Accelerated phase: This is characterized by certain abnormalities on the blood tests. There are between 10-20% blasts or high blood basophil count (at least 20% of white blood cells) or abnormally high or low platelet count. There may be new chromosome changes in the leukemia cells. Patients may have fever, poor appetite, and weight loss. Treatment is not as effective as in the chronic phase. Acute phase or Blast phase: This is characterized by certain abnormalities on the blood tests. More than 20% blasts, which have often spread to organs beyond the bone marrow. These patients also have similar symptoms as seen in accelerate phase such fever, poor appetite and weight loss. In this phase, CML becomes much more aggressive. There is no known way to prevent CML.